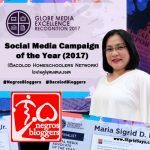 At my age (turning 43 in a couple of months’ time by God’s grace), this Bacolod mommy blogger has seen and experienced so many things. I have had so many highs and lows. But it was only recently that I have turned my happiness into a personal crusade. 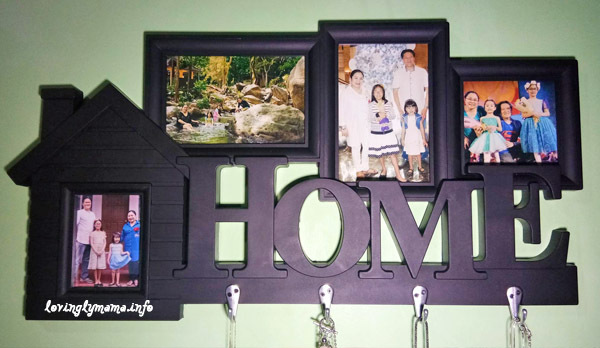 My heart and happiness are in our HOME — where my family is. While I know that happiness is not just about unicorns, rainbows, and mermaids, what I do know and am sure of is that much like love, happiness is a decision. That is why a lot of my posts on Facebook have the hashtag, #MakingMamaHappy. It’s a note to myself. All my life, I have felt that happiness is in making others happy, like having a sacrificial kind of love. I was made to feel guilty when I indulged in life’s little pleasures that make me happy. This feeling became stronger when I became mom. It had to be the kids first, always, so I devoted my time and energy to building our home. In truth I found happiness in making other people happy, but it ran me aground many times. I have exhausted myself in the process. This momma has decided to be happy. I have decided to shed the guilt trip and enjoy life. But about a couple of years ago, I felt an awakening. It was like my happiness renaissance. I decided that I will take control of my own happiness. I will no longer let people harass me, bully me, or abuse me emotionally again. Though I am still not going to fight back, but I will not allow their words and actions to bring me down. That’s what’s important. There was a renewing of my mind. And I have made a firm decision to be happy. I have decided to love myself first and strive to be happy. It’s also the best way to love the people closest to my heart — my family, especially the young girls that we have who are relying so much on me. I am the kind of person that you would call, “mababaw ang kaligayahan.” I don’t require a lot of material stuff, after all, I’m low maintenance. But here are some of the things that make my heart swell with joy and happiness. I have decided to be happy and nobody can take that away from me. 1. Being able to guide my daughters to be thankful in life and seeing them happy in whatever they have. 2. Being able to teach them good values and life skills, like budgeting their money, and seeing them apply these lessons in their young age. 3. Being able to pray for and with the family (like praying for the kids to always tell the truth) and seeing the fulfillment of these prayers. 4. 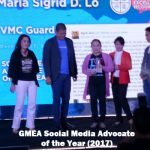 Being able to balance being a wife, working at home, homeschooling in Bacolod, and of course, parenting and seeing the results. 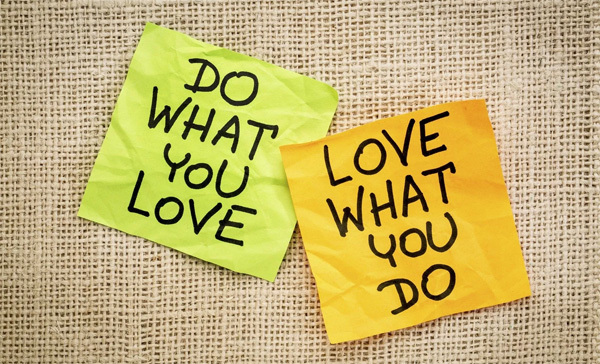 I am doing what I love to do and I love what I do. Nobody can take that away from me. 5. Being able to live peacefully and harmoniously with family members and others. 6. 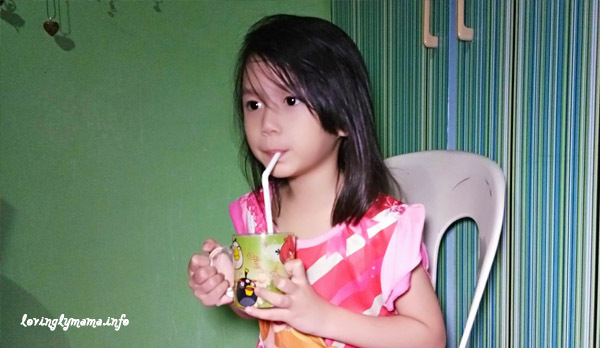 Being able to provide nutritious food like vegetables and milk like Nestokid to my daughters and seeing them appreciate nutrition. 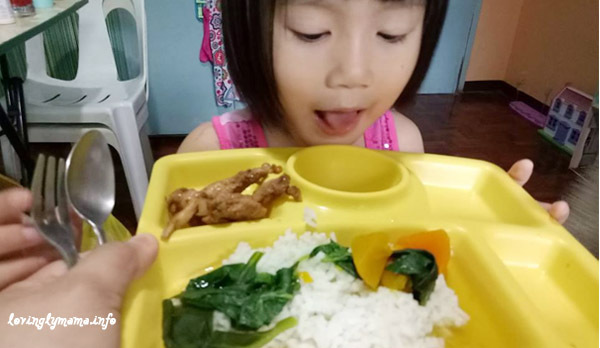 They are aware that whatever they put in their mouths affect their health and will make them grow happy, so they try to eat as healthy as they can or as these are made available to them. Shane loves her vegetables! She likes the local vegetable soup as well as steamed broccoli, sauteed cauliflower, and mushrooms in pretty much everything! Shane also drinks a cup of milk before going to bed. 7. Being able to jump start campaigns and movements about issues close to my heart and seeing them bear fruit. 8. Being able to create our own happy family traditions in our little family, like the girls’ yearly themed summer pictorial. 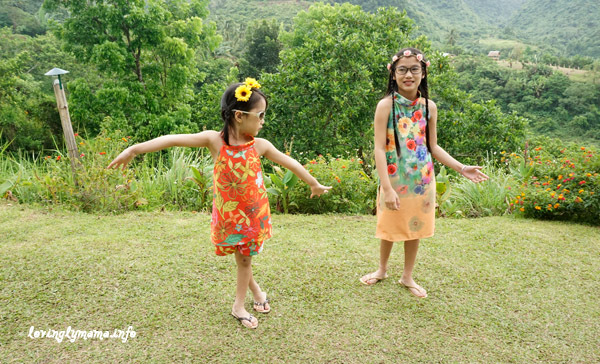 This year, our Flower Child summer photo shoot was held last March in Lantawan View Silay. The girls had a fun summer pictorial in Lantawan View Silay for this year. 9. Being able overcome bouts of depression and not be a slave to my emotions anymore. But what would really make me happy is to be able to encourage more moms to do the same. 10. Being able to listen to intelligent and rational discussions that exercise my mind and build up my spirit. I also find happiness in simple things. This is like my list of favorite things. hihihi I love that song by Julie Andrews. 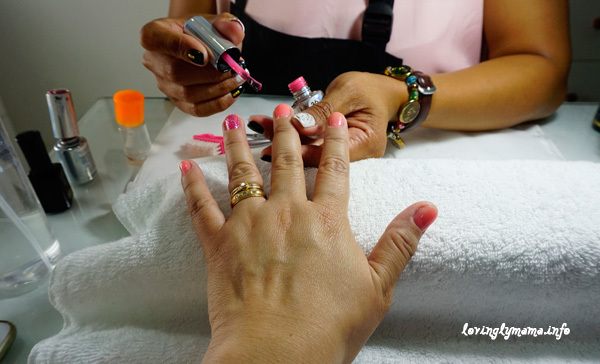 Gel nail polish is love. 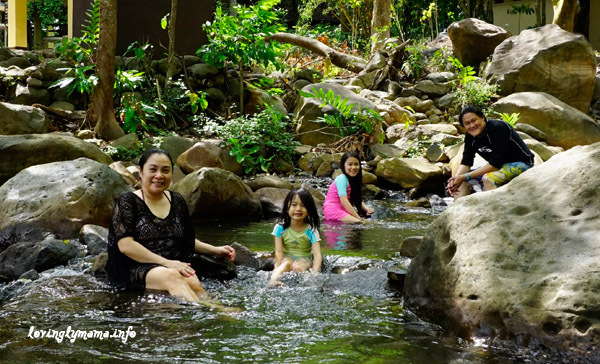 We love family adventures near and far, like this one at Mambukal Resort. One thing that used to make me unhappy are TOXIC PEOPLE. And it seems, they are everywhere. They can choke the life out of me with abusive words and controlling actions. It seems there are people who think they can say mean things to you, like you deserve it because they are saying it like a matter of fact. There are also those who want to run your life, thinking that they have better ideas for your career and parenting style. I used to cry so hard and get depressed when I encounter such people. Then when Facebook became popular, I would see this meme often. 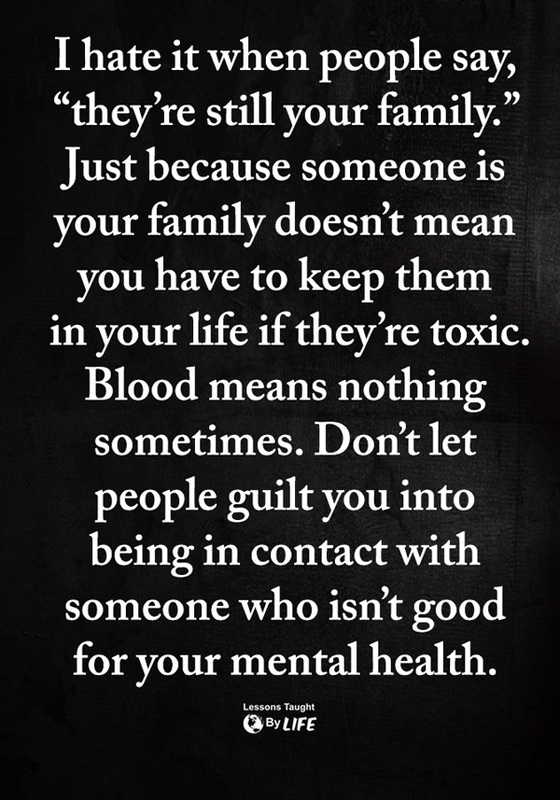 Just because people are related to you by blood doesn’t mean that they are allowed to choke the life out of you. Reading this, I would like to reply, “What if that person is your closest family member?” You cannot simply just rid yourself of that person. So what do I do? I wanted to cry out in frustration. Then I realize, you don’t have to. It still comes with a decision. I have decided not to let the words and actions of toxic people affect me. They can still be around me, but I have decided not to cower and cry anymore with every hurtful word that they say. I may or may not reply, but the important thing is my reaction — that’s the only thing I can control. Because of this realization and decision, I have found myself in a happier place. I no longer am a slave to my emotions. 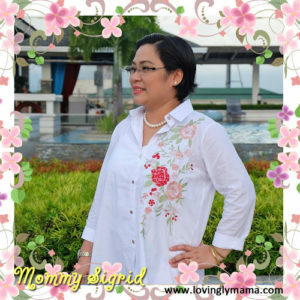 And in fact, I feel healthier and more productive, too, as a work at home mom and as a homemaker. I am super thankful for the support of my husband, Dennis, the father of my two daughters and their ballet dad, who has always been a light and a rock in our family. 🙂 And of course, my two lovely, strong-willed, opinionated, smart, and pretty girls. They are reminders of God’s grace in my life and they inspire me to become a better person, not just a better mom. 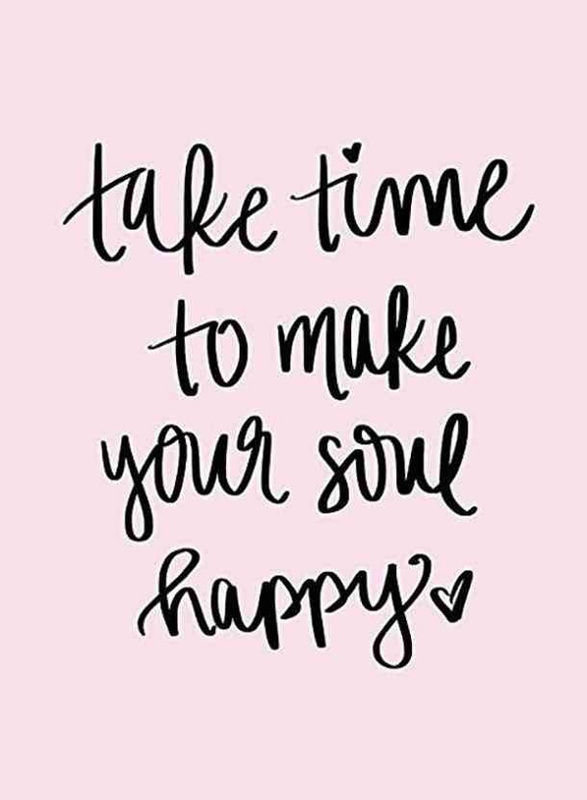 Now, I am taking time to make my soul happy. I am doing everything that makes me happy. And indeed, He is. For all that I am, I am grateful to God and His neverending grace. 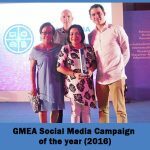 Note: I am also classifying this post under WELLNESS because our state of mind is also part of our overall wellness. 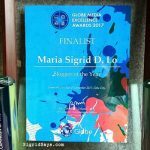 I am happy that you are happy, Mommy Sigrid! You definitely deserve it. I also would like to lose some weight. This will really make me happy. Ironically, I am thinking what to have for midnight snack again. Haha! This is such an important reminder for all mommies! Thanks so much for sharing your perspective, it is inspiring! Toxic people… unfortunately they are everywhere. I encounter them so many times in my life, but at some point I decided to cut them off from my life. Glad that you find the strength for your happiness within you. I believe happiness transform positive energy to people around us. haha Love your happiness list! 😀 I, too, would be really happy with a double bacon cheeseburger and Netflix! The Crown! That was a wonderful read. You reminded me of a pearl of wisdom I picked up somewhere, “Never empower another’s weakness to exercise control over you.” Stay happy! 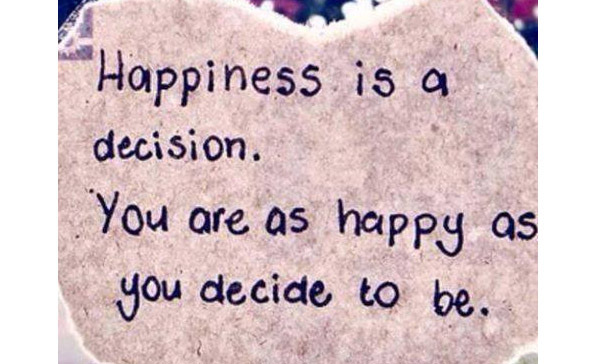 This is an important reminder for everyone about making happiness a priority, and how you can find it in everyday life. I agree with you in that toxic people can really drag you down. I think it’s very important to set boundaries with certain people, and really adhere to them. Great post! 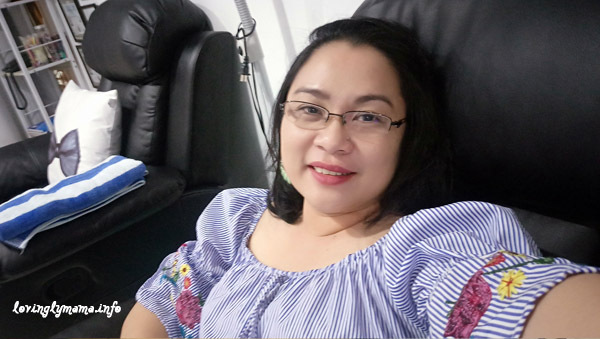 You are a strong mother and I am so glad that you have decided to cut out the toxic people from your life. This is too important if you want to be happy! A mother’s happiness is very important for her family’s happiness as well. Well, they are still there. It’s just that I don’t let their words or actions affect me anymore. I won’t let them steal my happiness once more. You look so happy in that picture with your kids. I couldn’t agree more, to find happiness on small things really matter. 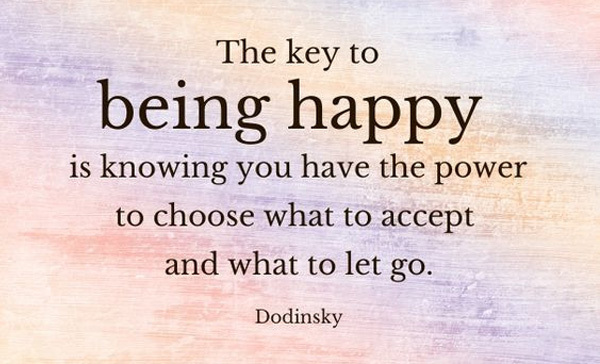 Its being happy is a choice too. Thank you Eliza. Yes, I am actually a happier person now. It pays to pursue your own personal happiness because your family will really be blessed by it. You are so blessed! 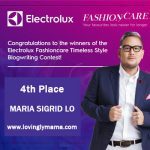 You inspired me to make a blog post similar to this. You seem to know yourself very well and I think it’s the key to happiness. 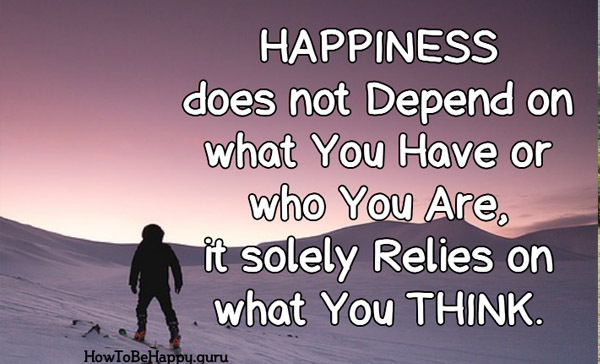 Knowing what makes you happy, and what makes you unhappy. Btw, you have lovely daughters! I agree with the commitment to being happy no matter what and appreciate every little thing that brings happiness. And yes! I am the same with you, Marz. I am unhappy with toxic people that is also one of the reasons why I decided to make the big move.